Paddy Eger entered the world of professional writing in 2000. 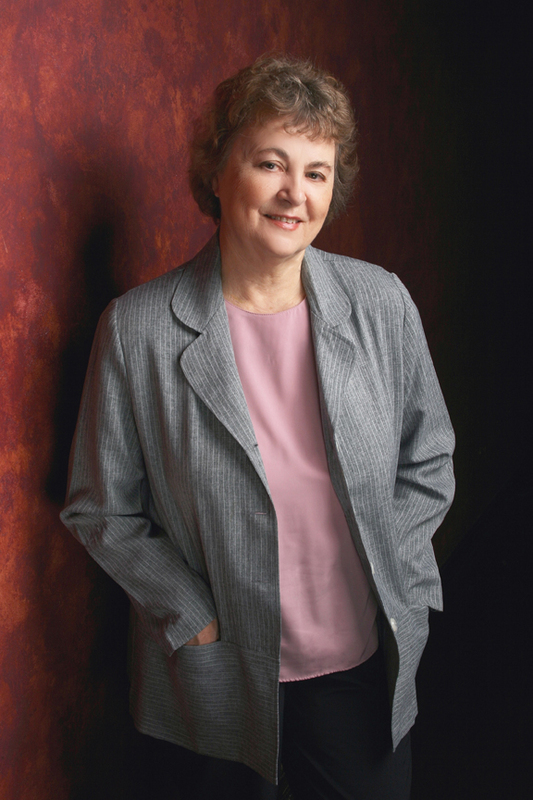 Her publishing credits include dozens of newspaper and magazine articles, hundreds of web and education blog articles, invented math games and three book awards for her nonfiction book Educating America:101 Strategies for Adult Assistants in K-8 Classrooms and praise for Educating America Desktop Flipbook and a planning workbook. Paddy graduated from the University of Washington and taught elementary school for more than twenty years. When she joined the PCEP, a co-op public school, she established a training program for classroom volunteers that became the foundation for her Educating America books. Her first novel ideas grew from her first love, dancing. From age three until twenty she took lessons in tap, character, jazz and ballet. She performed in recitals, area functions, musicals, and for a World’s Fair. When Paddy taught school she produced original poems, dances and songs for her students to encouraged free movement activities that foster student creativity. She often organized classroom and school-wide talent shows. Her love of being raised as a small-town girl and a desire to create realistic stories where skill and steady persistence open doors for dancers became the foundation for 84 Ribbons. The story blossomed to a trilogy with the next books, When the Music Stops-Dance On, and Letters to Follow-A Dancer’s Adventure. Paddy’s debut novel, 84 Ribbons, focuses on the fiercely competitive world of ballet. The YA novels follow two young women through their first years of professional dancing as they balance day-to-day life with the complex world of ballet. Paddy believes writing and dancing share several traits. Both require practice and perseverance as well as a good sense of movement and a desire to share self-expression. 84 Ribbons won several awards including a Moonbeam, a Feathered Quill and various west coast book awards. Book two, When the Music Stops-Dance On follows Marta home during a recovery period. Now she must decide her future as a dancer and as a young woman stepping into adulthood. Going home after living on your own is never easy. Marta finds her future by returning to her dance studio where she finds support and friendship. The story received several accolades including Reader Views and Eric Hoffer awards. Letters to Follow-A Dancer’s Adventure, the last book in the trilogy moves to Lynne Meadow, Marta’s best friend, as she struggles to find her place in the world of professional ballet while her own world is turning upside down. It includes her dancing and personal adventures while spending the summer in Europe. The book trailer along side this page shares music and visuals inspired by the ballet-themed trilogy. In addition to the ballet trilogy, Paddy has released Tasman – An Innocent Convict’s Struggle for Freedom. This historical adventure novel is inspired by a trip to the infamous penal colony in Port Arthur, Tasmania. Ean’s story grew from the true story of a documented inmate imprisoned for stealing a handkerchief. It began as a poem, grew to a short story, and evolved into a novel. The young Irishman travels from England to the prison, wondering if he’ll survive the brutality during his three-year sentence or if he should attempt a daring escape. To foster and train her inner writer Paddy attends numerous writing classes and writing conferences, including Write on the Sound, a conference in her hometown of Edmonds, Washington—a creative, artistic and writing community along Puget Sound. She participates in writing groups and attends area writing functions where she meets with other talented writers. Speaking about the craft of writing with groups also interests Paddy. In an effort to look back at her early years, Paddy has written her memoir, Small Town Girl. She shares her growing up years in Bremerton, WA, during the late 1940s and early 50s. A lot has changed since then! When she’s not writing, Paddy volunteers in elementary classrooms, trains classroom assistants, and leads a creative writing class. She’s frequently invited to share her ideas on volunteerism with community groups and teachers and to participate in book events and workshops as well as into classrooms to discuss writing. Recently she joined the board of EPIC, a non-profit organization that actively supports writers and writing. Visit the Bookstore page for opportunities to look inside the books and make purchases. Follow Paddy’s writing and education blogs. Visit her on social media (Facebook, Goodreads, Instagram, Pinterest, Twitter, and LinkedIn). Sign up for her education newsletter and download her materials from Teacher’s Notebook. Visit Chat, Comment and Connect on this website for opportunities to get involved in her story development and more. Her books are available at select bookstores, libraries, online booksellers and through this website.